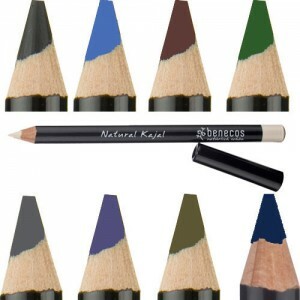 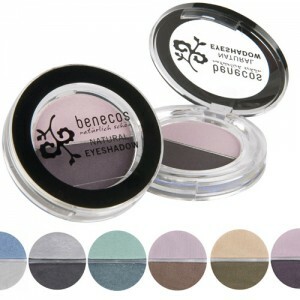 Benecos Natural Liquid Eyeliner in Black is a silky smooth natural eyeliner with a fine brush, perfect for creating dramatic eye catching looks. 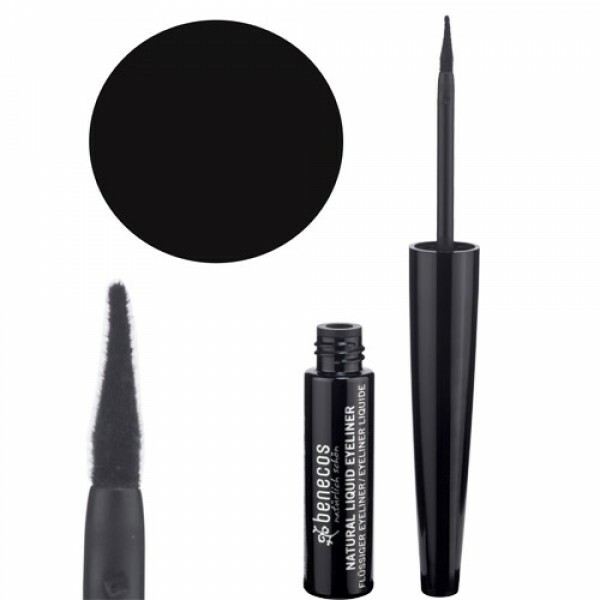 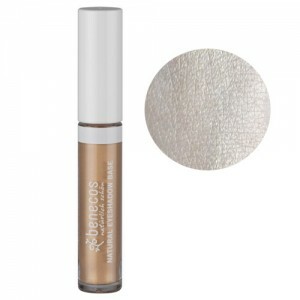 Apply by drawing a thin line above the top lashes and lower lashes for a dramatic look. 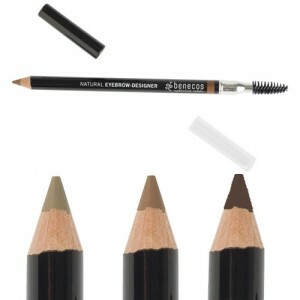 For a softer look apply above top lashes only.